Visit the Nikon Ireland website. 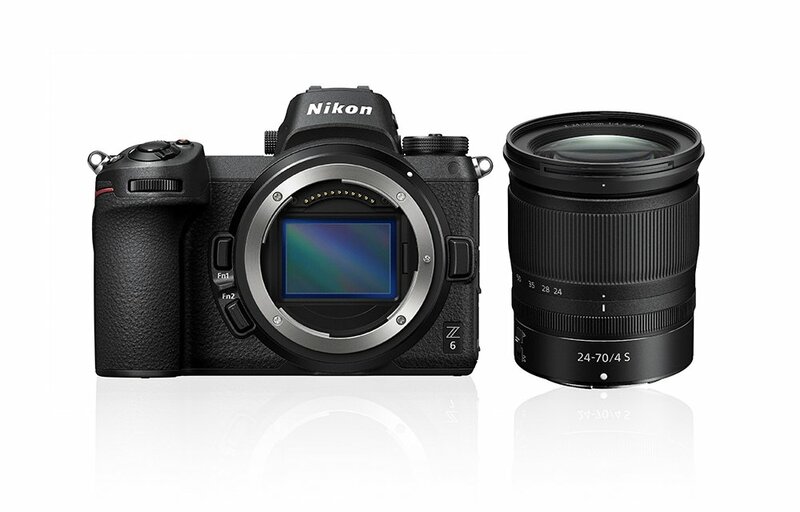 Store.nikon.ie is the official Nikon online shop in Ireland for Nikon digital cameras (Mirrorless cameras, DSLR cameras, COOLPIX compact cameras), Speedlights, NIKKOR lenses and Sport Optics , as well as dedicated Nikon software, accessories and Fan Items. The store is managed and operated by Nikon UK Ltd.